DETROIT A defiant Chrysler is refusing a government request to recall about 2.7 million sport utility vehicles to fix fuel tanks that could leak and cause fires in rear-end collisions. 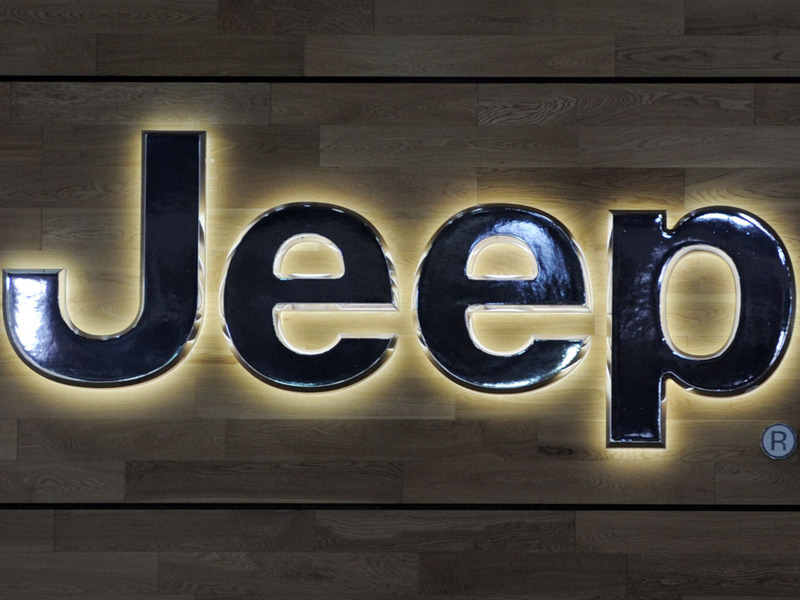 Chrysler said Tuesday that the National Highway Traffic Safety Administration has asked in a letter that the company recall Jeep Grand Cherokees from 1993 through 2004 and Jeep Libertys from 2002 through 2007. Such a refusal by an auto company is rare. It was unclear how NHTSA would respond. Messages were left for an agency spokeswoman. "The company does not agree with NHTSA's conclusions and does not intend to recall the vehicles," Chrysler said in a statement Tuesday. "The subject vehicles are safe and are not defective." Chrysler maintains that NHTSA's conclusions are based on an incomplete analysis of data. The refusal may be a negotiating tactic. Chrysler also said in the statement that it will work with NHTSA to resolve the dispute. NHTSA opened an investigation into the SUVs in August 2010 at the request of the Center for Auto Safety, a Washington, D.C., advocacy group. The group contends that the SUVs' gas tanks are positioned below the rear bumper and behind the rear axle, making them susceptible to rupture and spill gasoline in a rear-end crash. In a rollover crash, a lack of proper shielding for the plastic tank could cause it to puncture, the group said. Clarence Ditlow, the center's director, called the gas tank a "terrible design." He has repeatedly sent letters to the company seeking a recall. Chrysler said its own analysis shows that there are fewer than one fire incident for every million years of vehicle operation. "The rate is similar to comparable vehicles produced and sold during the time in question," the company said in the statement. When the investigation was announced three years ago, NHTSA said it had found 44 Grand Cherokee crashes and 55 deaths since 1992 where fire was listed as the most harmful factor. Of those figures, 10 crashes and 13 deaths were most likely associated with rear-end crashes, the safety agency reported. NHTSA also said at the time that an initial review of crash data submitted by auto manufacturers showed that the Grand Cherokee did not have significantly more fires after crashes than other vehicles.